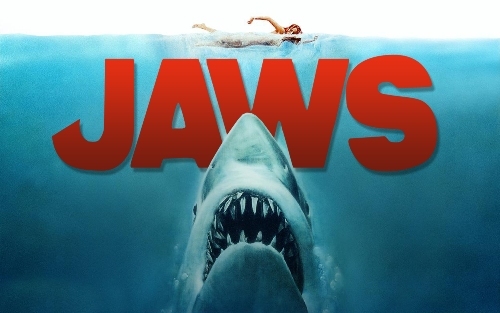 When the movie Jaws was released, it ranked on the first position at the box office for 14 consecutive weeks. The revenue was $100 million. But finally it ended up more than $470 million. The novel that Peter Benchley wrote was adapted in the movie Jaws. The novel talks about the fisherman who caught a 4550 lb great white shark in Long Island. Frank Mundus was the name of the fisherman. Another character is Quint. This character is created based on the writer of the novel, Peter Benchley. 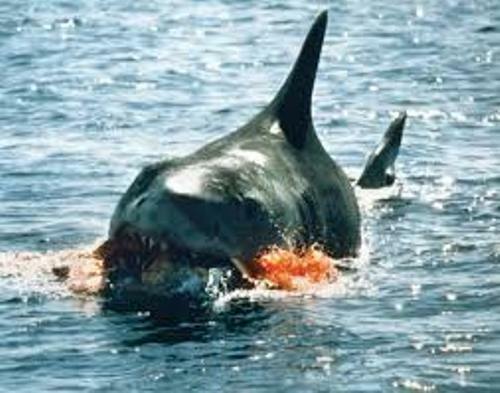 The sharks used in the movie Jaws actually were not real sharks. They were the mechanical sharks. 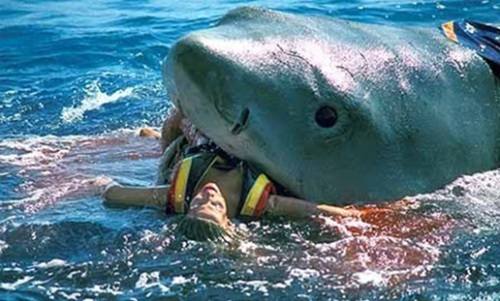 During the filming of Jaws, the crew had to lose one of them at the sea. 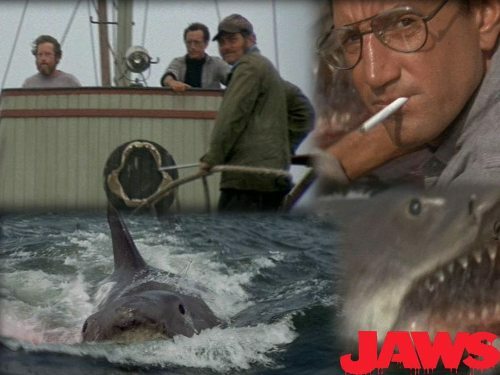 The main location of filming Jaws was in fishing village of Menemsha on Martha’s Vineyard. In the movie, the location was called the beach town of Amity. Jaws won an academy award for the Best Original Dramatic Score. The movie got it because of the famous shark theme scored by John William. He only created a simple alternating pattern of two notes for the Jaws theme. Jaws movie is very popular since its first release. There is no need to need to wonder that it is included as one of the all of the time movies in US. You can read “summer of the Shark” article in Time Magazine about the movie in 1975. It also featured Jaws on the cover of the magazine. There were several titles that Peter Benchley thought when he came with the novel. He thought about Leviathan Rising, Jaws of Death, and A Silence in the Deep or even the Stillness in the water. But finally he chose the simple word of Jaws. The studio wanted Spielberg to hire a big named actor for the movie, but actually Spielberg wanted an unknown actor. In a party accidentally an agent introduced Spielberg to Scheider. So he was hired as the actor in Jaws by accident. The role of Quint actually was given to Lee Marvin. But he did not want it. So Robert Shaw was offered to Spielberg by his producer. 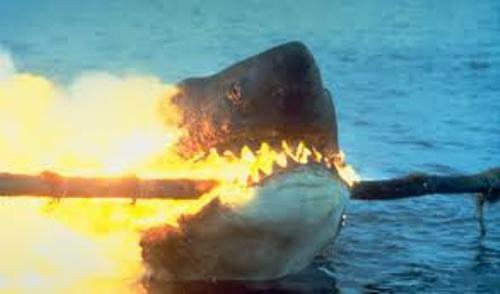 People amaze with the movie because of the mechanical sharks. This idea was very changeling in 1970s because the technology is not as great as today. However, the movie was a huge success even though they did not use the real shark. Are you fascinated with facts about Jaws?